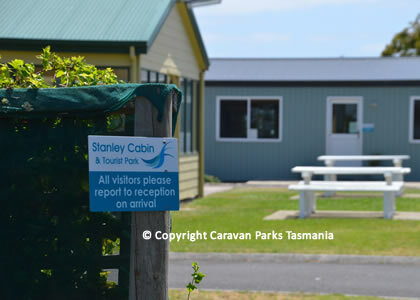 The Stanley Cabin & Tourist Park is a perfect holiday destination for families with children. 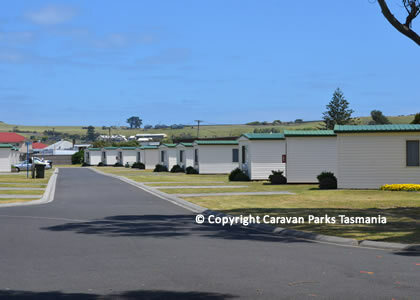 The Stanley Caravan Park offers a choice of staying in a cabin, motel or bring your own caravan, campervan, motorhome or tent for a budget holiday on one of the parks powered sites. 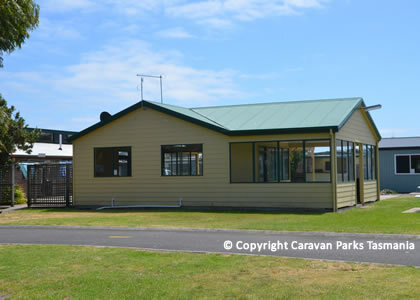 An onsite boardroom is available for meetings and includes internet access (broadband) with overhead projector for PowerPoint presentations etc. 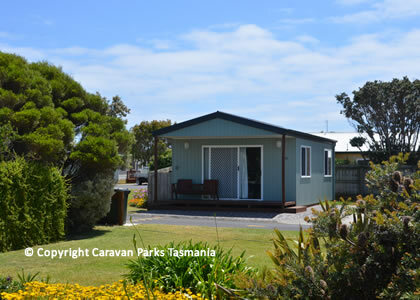 A wonderful friendly atmosphere will be experienced when you stay in the warm cosy cabins at the Stanley Caravan Park, located in a beautiful historic village beneath “The Nut” along the seaside. 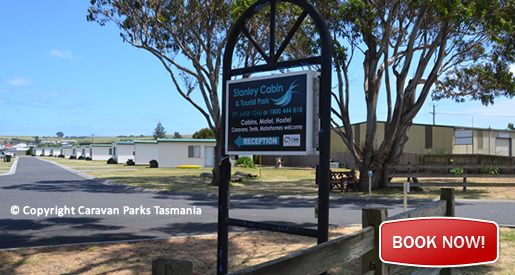 The Stanley Cabin & Tourist Park offers a range of affordable accommodation to suit most travellers. 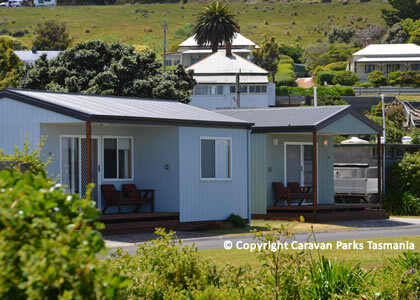 The range of accommodation types are Waterfront Deluxe Cabins, Waterfront Spa Cabins, Fully Self-Contained 1 or 2 Bedroom Cabins and Camping Backpacker's Hostel. 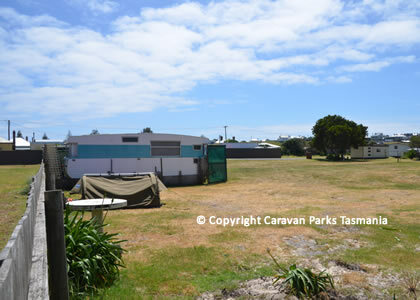 Stanley is a small coastal town on the north-west coast of Tasmania, Australia. 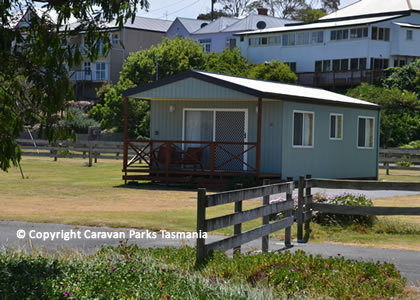 Travelling west from Burnie, Stanley is the second-last major township on the north-west coast of Tasmania, Smithton is the largest township in the Circular Head municipality. 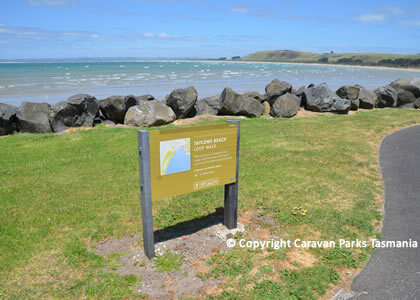 According to the 2006 census, Stanley had a population of less than 500 permanent residents.